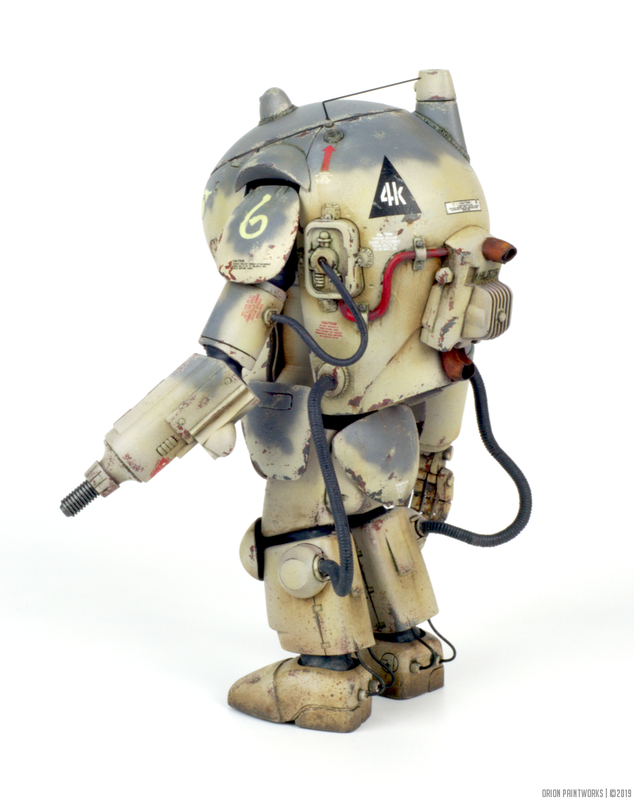 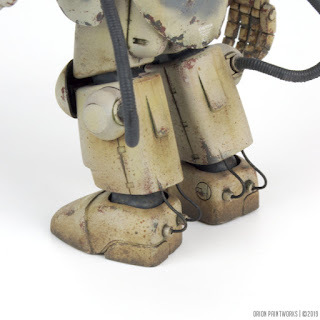 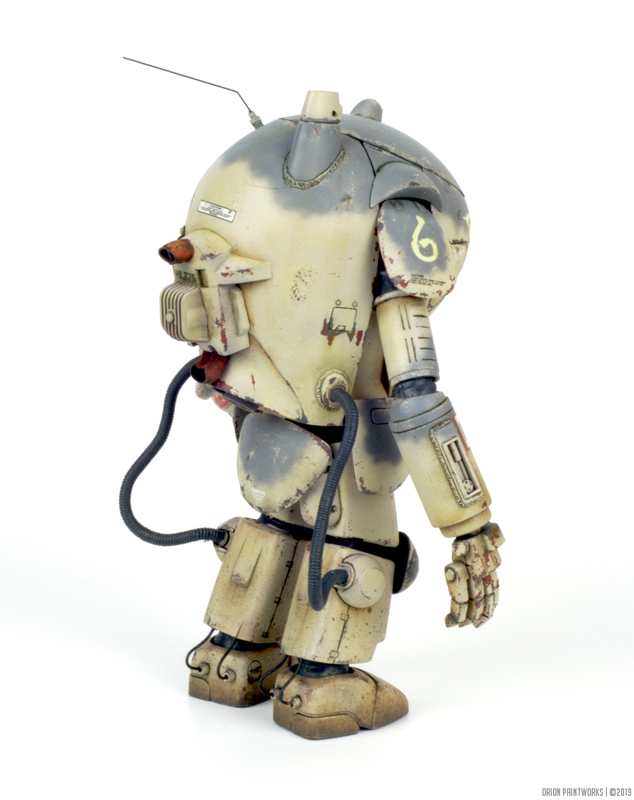 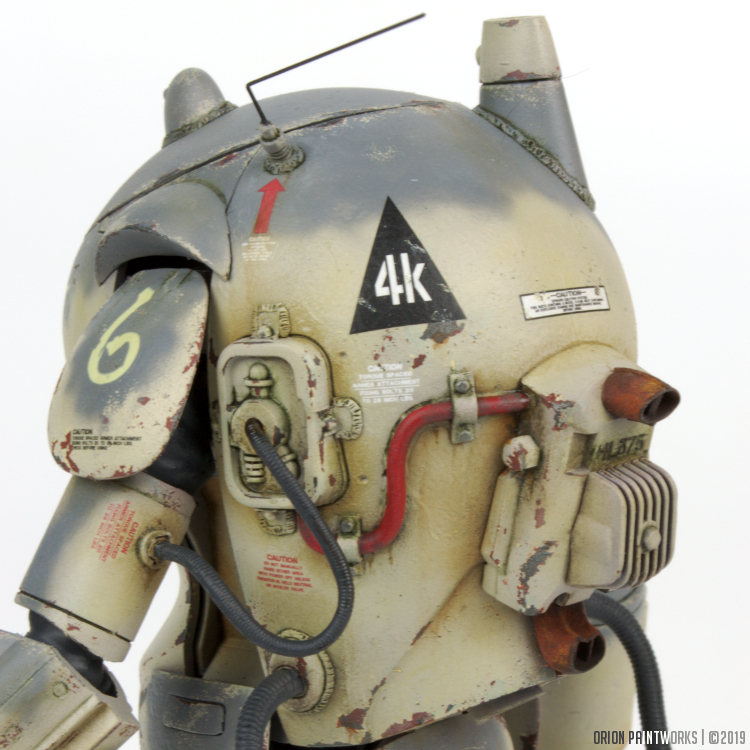 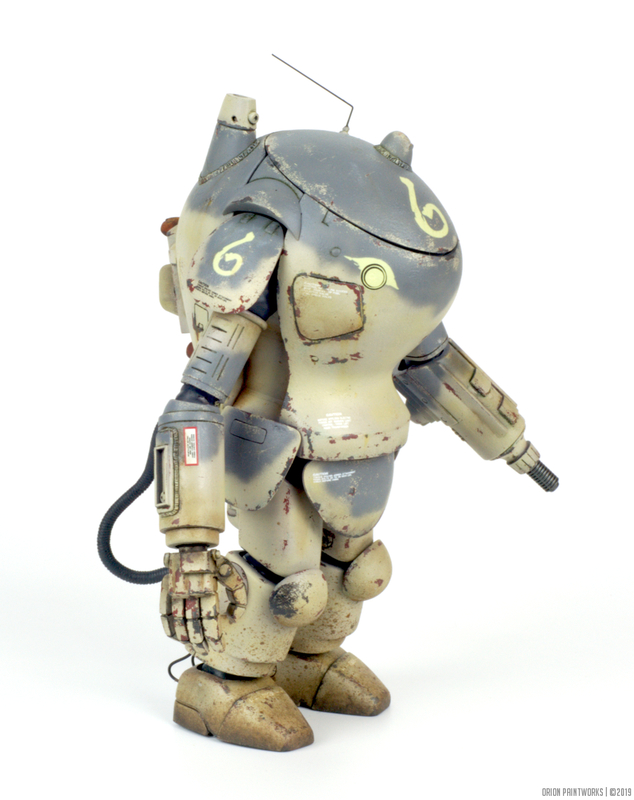 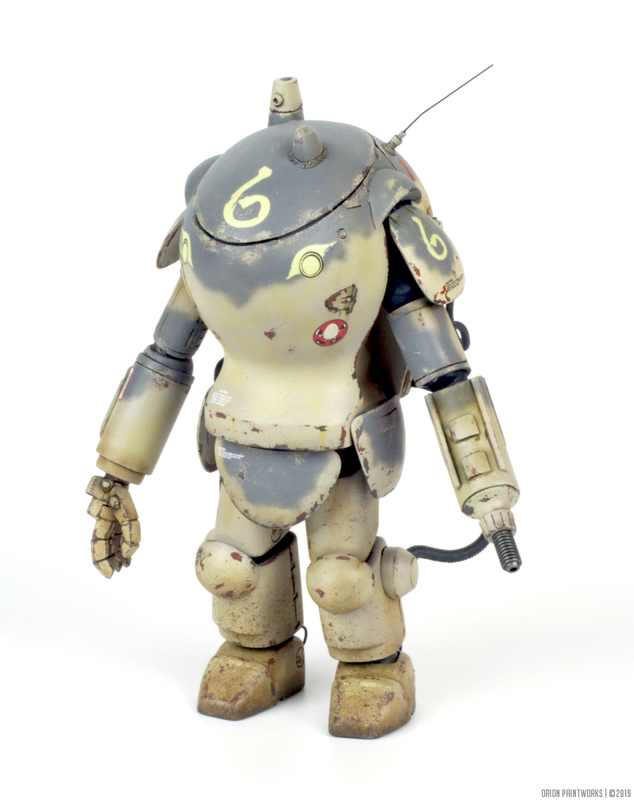 Orion Paintworks: Showcase: Maschinen Krieger S.A.F.S. S.A.F.S. 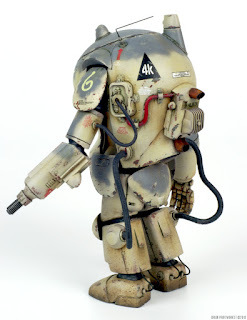 (Super Armored Fighting Suit) by Wave in 1/20 scale. 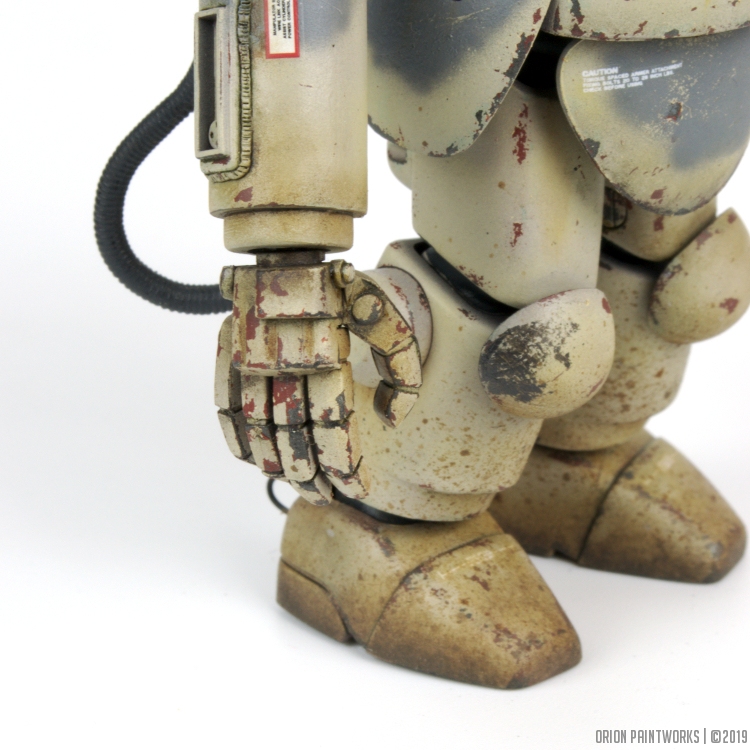 Completed AK Interactive and Tamiya acrylics; AMMO by Mig enamels; and 502 Abteilung oils.